FOR the first six months that Laurent Garneau spent in what was then known as Strathcona, in 1874, the Manitoba Metis was behind bars. 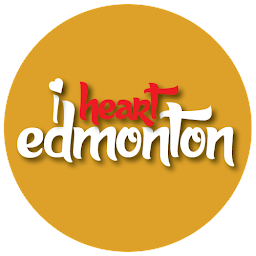 Garneau had refused to obey a martial law that ordered inhabitants to take refuge in the original Fort Edmonton, in order to protect them from being attacked by the Aboriginal people of the area. The irony of it all is that Chief Papasschayo of the Papaschase tribe was the man who stepped up and took Garneau and his large family - wife Eleanor and 11 children - under his wing. 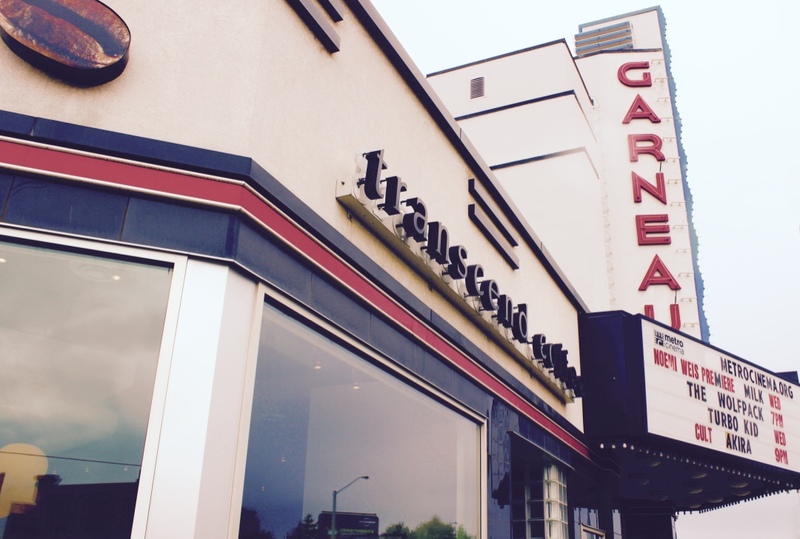 The historic Garneau Theatre and trendy Transcend Coffee are some of the highlights of the Garneau district! Garneau, who fought with Louis Riel in the Red River Rebellion of 1869, did more than just get settled, acquiring substantial wealth and land in what would eventually become known as the Garneau district. He became extensively involved within both the Metis and Francophone communities, was a respected businessman, an astute social activist, and even a renowned musician with a knack for the violin. 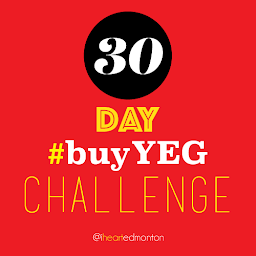 His influence on this region would eventually be commemorated in the renaming of the area as the Garneau district by the turn of the century, and over the years it would become one of Edmonton’s most sought-after neighbourhoods. Positioned on the southside tip of the High Level Bridge, the Garneau is a unique blend of mature and young, active and even hipster cliques that tend to take advantage of the area’s most precious residents, including the Sugarbowl, Highlevel Diner, Transcend Coffee, Remedy Cafe, La Poutine, Kyoto Japanese Cuisine, Rosso Pizzeria, Noorish, Farrow Sandwiches & Coffee, Upper Crust Cafe, Urban Diner, and of course the historic Garneau Theatre (est. 1940), home to the Metro Cinema Society since 2011. Poutine from La Poutine, in the Garneau neighbourhood.